WE UNDERTAKE ALL BUILDING WORKS. 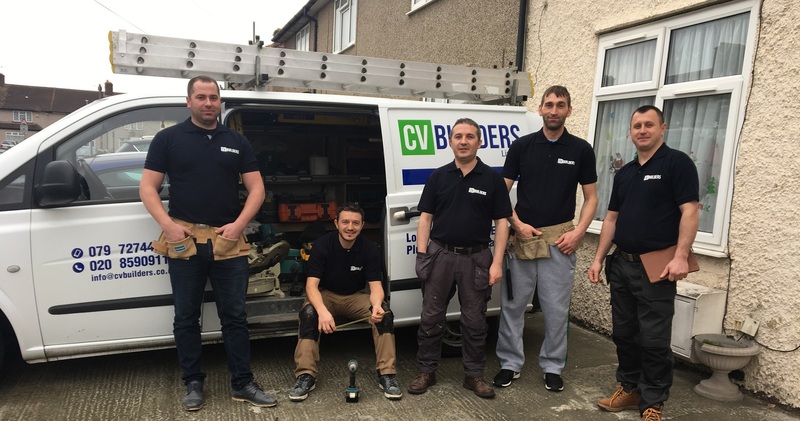 From loft conversions to house extensions, home renovations to getting a kitchen or bathroom beautifully fitted, choose CV Builders to get the work carried out efficiently, cost effectively and without breaking the bank. Our mission is to create beautiful residential spaces all over London and its surrounding counties. We bring a level of expertise and knowledge that spans more than 15 years in the building and construction industry and includes all types of trades such as brickwork, plumbing and carpentry. 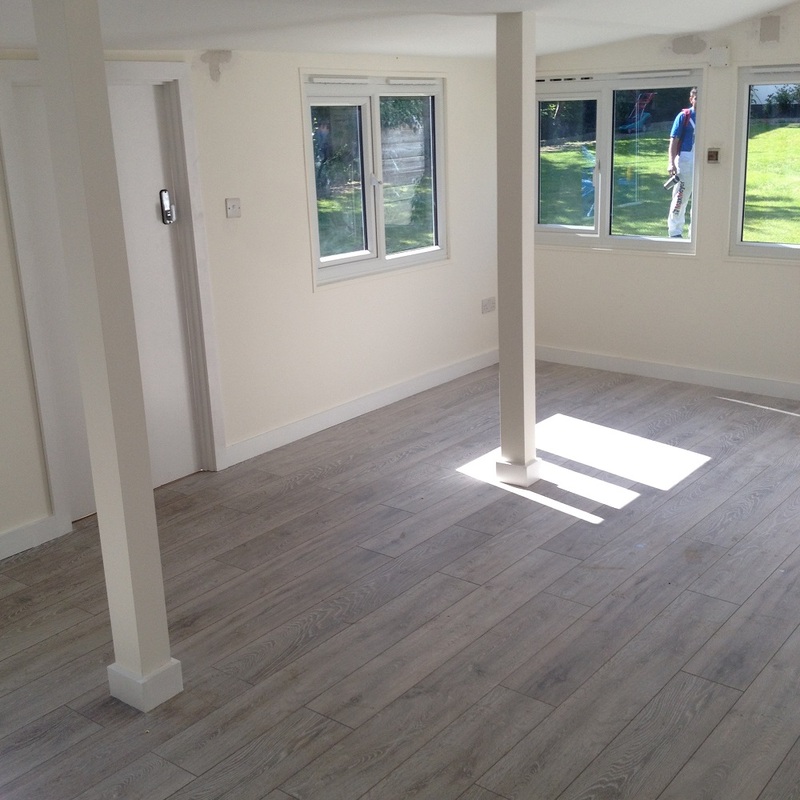 We have a long list of very satisfied clients and get most of our work from their enthusiastic recommendations to friends and family because they are so delighted with the work we’ve done for them. You will be too. All construction work carried out by CV Builders is undertaken by fully qualified and experienced craftsmen and backed up by guarantees and certificates to add to your peace of mind.